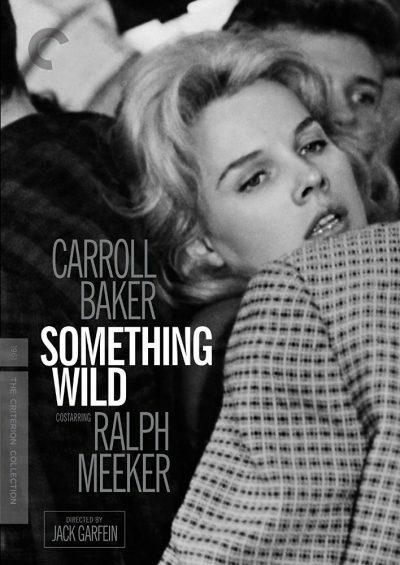 A complex exploration of the physical and emotional effects of trauma, Something Wild stars Carroll Baker, in a layered performance, as a college student who attempts suicide after a brutal sexual assault but is stopped by a mechanic (Ralph Meeker)—whose kindness, however, soon takes an unsettling turn. 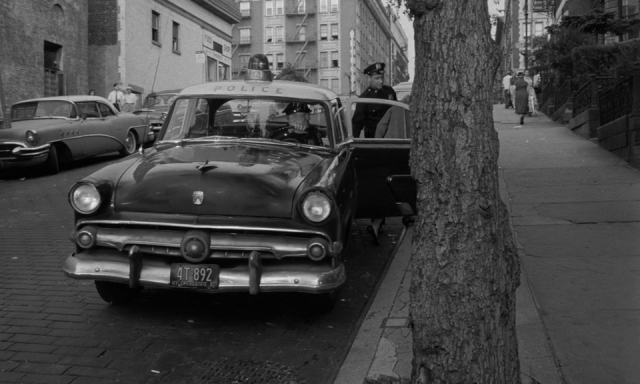 Startlingly modern in its frankness and psychological realism, the film represents one of the purest on-screen expressions of the sensibility of the intimate community of artists around New York’s Actors Studio, which transformed American cinema in the mid-twentieth century. 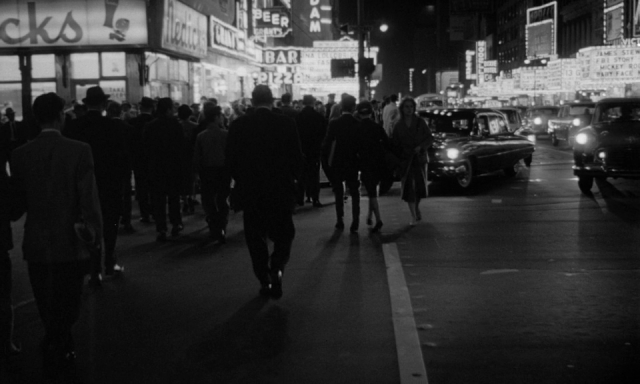 With astonishing location and claustrophobic interior photography by Eugene Schüfftan, an opening-title sequence by the inimitable Saul Bass, and a rhythmic score by Aaron Copland, Jack Garfein’s film is a masterwork of independent cinema.